The staggering amount of vitamins on the market reads like the alphabet – literally from A to zinc. But do women need to guzzle 50 a day to be healthy? 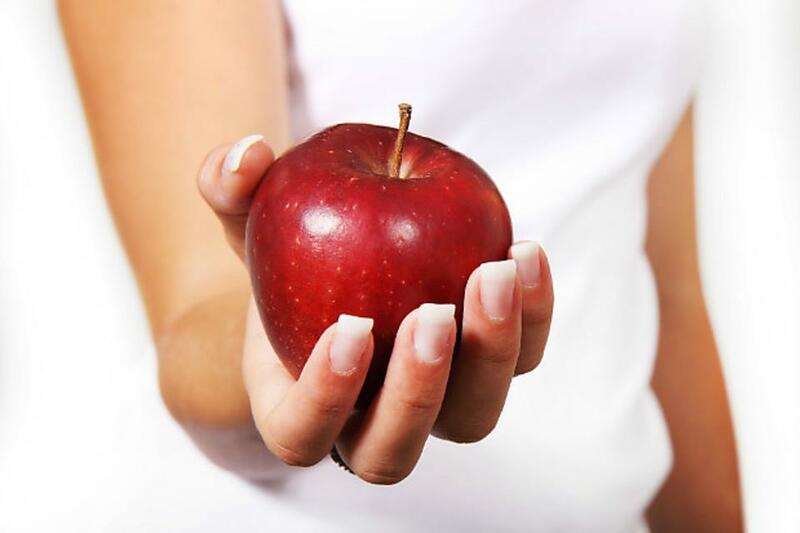 In a perfect world, all of our nutrient needs would come from the best source: food. However, if your diet isn’t textbook perfect then it may be wise to take your “nutritional insurance,” AKA a multivitamin, suggests Dr. Christopher Calapai. "Research shows taking a well-balanced multivitamin throughout your lifespan helps fill in nutritional gaps in your diet," he says. Do Women Really Need to Take Multivitamins? A Doctor's Opinion! 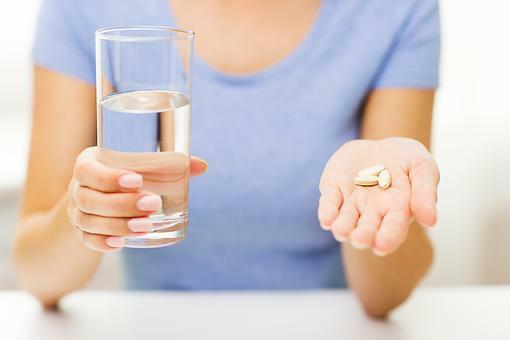 Do Women Really Need to Take Multivitamins? Read One Doc's View!